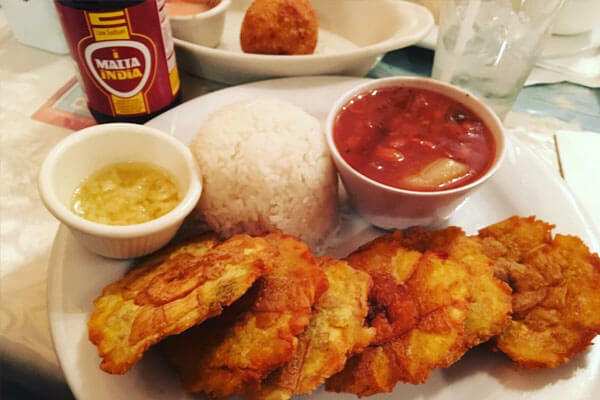 Authentic Puerto Rican music, ambience, and FOOD since ’09! 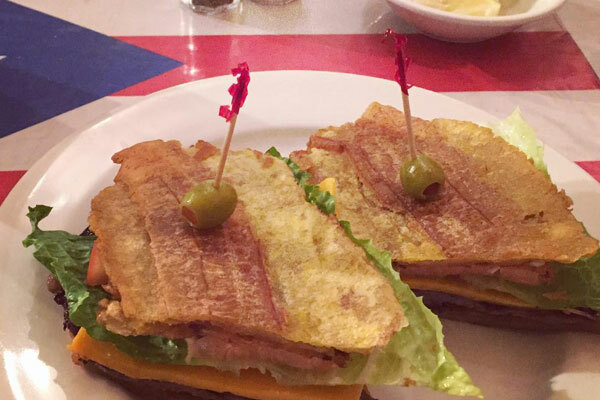 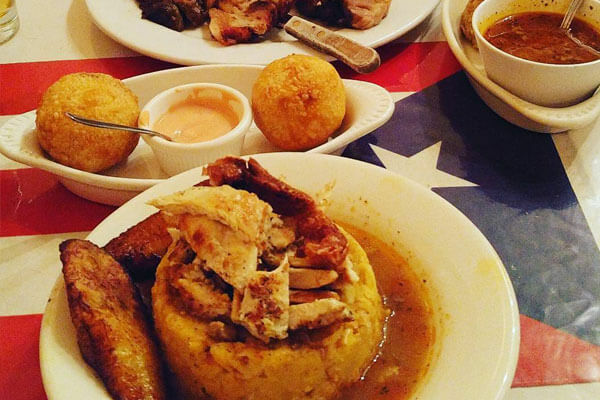 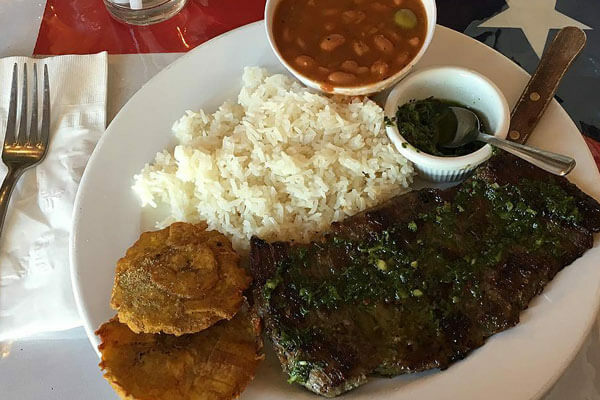 Ready to explore La Comida Criolla? 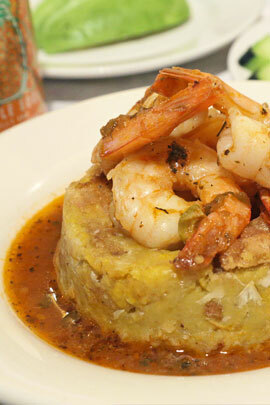 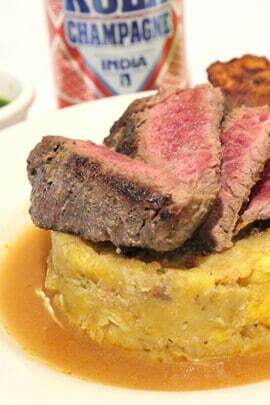 Since 2009, Mofongos has been offering the savory culinary tradition of Puerto Rico to Southern California. 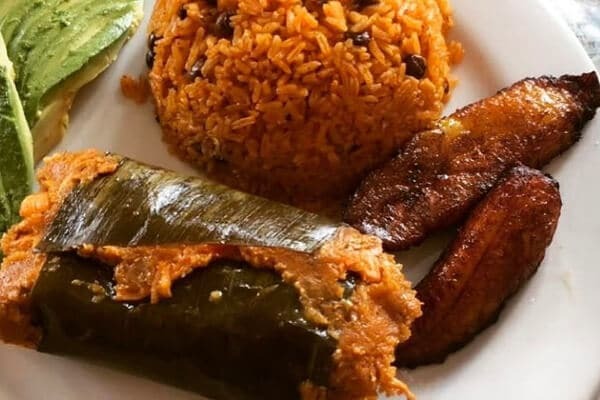 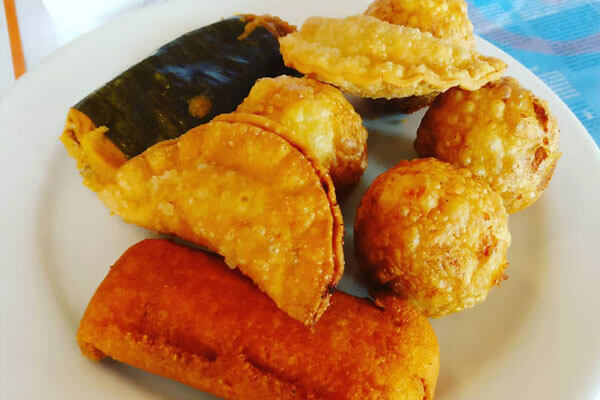 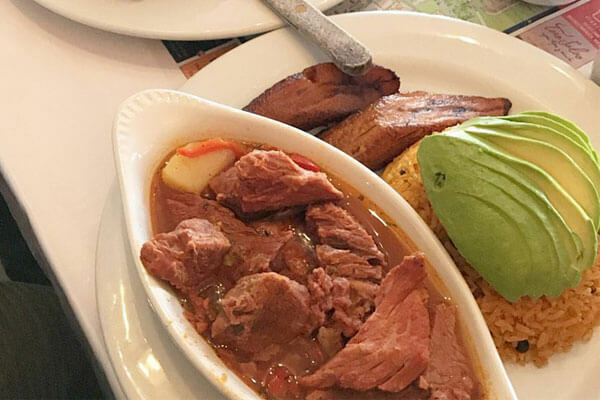 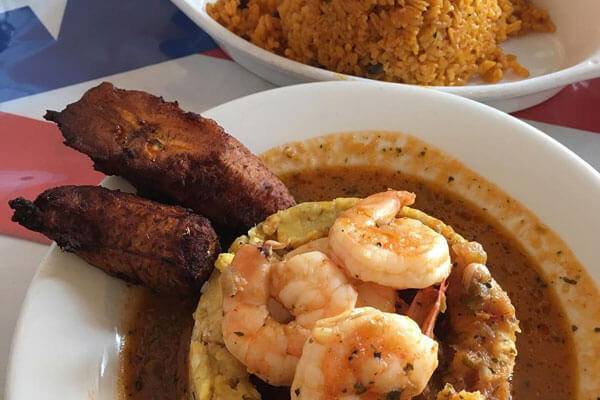 We invite everybody with open hearts to come and experience the unique blend of native Taino, Spanish, and African cuisine that defines our Comida Criolla.